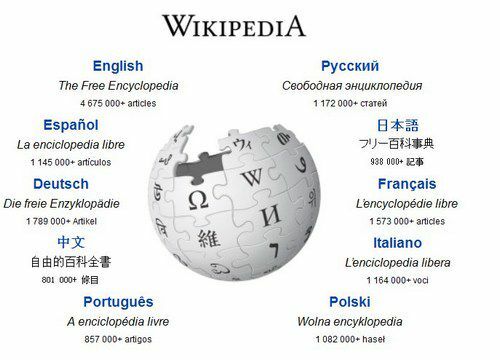 The International Games Developer Association (IGDA) has been one of GamerGate’s biggest foes, going all the way back to the movement’s founding. 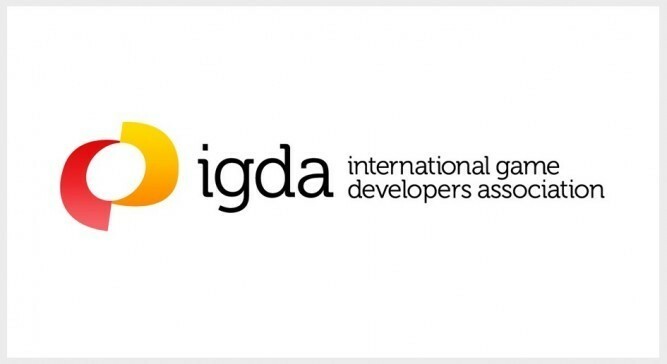 Through their actions, such as advertising Randi Harper’s Good Game Auto Blocker as an “anti-harassment” tool, the IGDA have shown themselves to be an enemy of gamers seeking ethics in journalism. Now, Reaxxion can reveal that the IGDA is not just antagonistic to gamers, but to actual game developers. The hypocrisy of accepting money from studios who’ve been accused of overworking and abusing their employees is shameful. 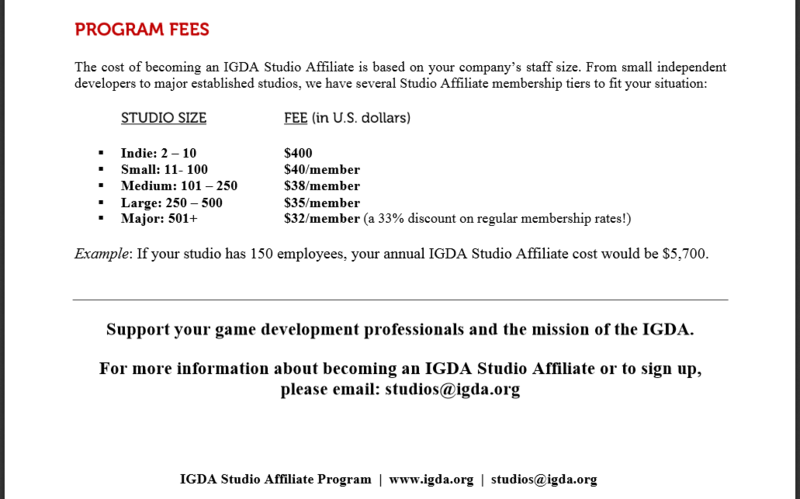 Game studios use their affiliation with IGDA as a shield from criticism, allowing them to continue their unsavory business practices with a patina of respectability. 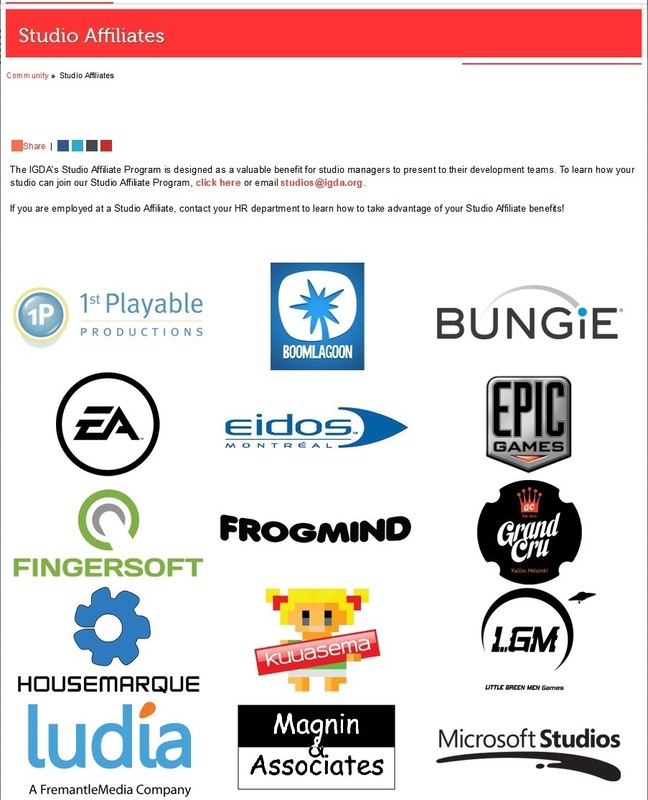 Like many other hypocritical organizations, the IGDA backed off from these campaigns when the flames got too close. When GamerGate began last August, the head of the IGDA, Kate Edwards aka Tom Edwards (yes, the head of the IGDA is a transsexual), made a public condemnation of alleged harassment from GamerGate. Edwards also lied in July that the FBI was helping female game developers fight online harassment. 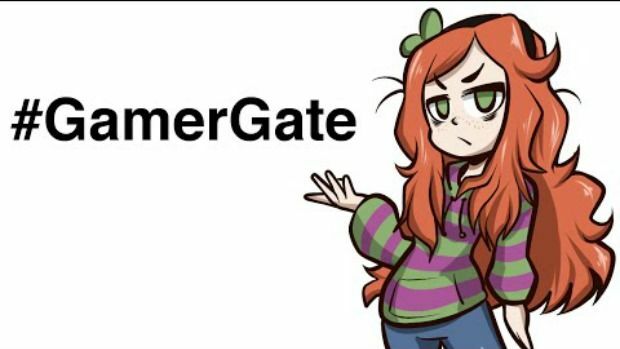 Reaxxion’s own Steve Alexander revealed recently that even today, the FBI doesn’t really take the histrionic allegations coming from anti-GamerGate seriously. The corruption doesn’t stop with Kate Edwards: noted board member Sheri Rubin is a financial supporter of both Anita Sarkeesian and Zoe Quinn. Ice cream and beer is more important to the IGDA than actually fighting for better working conditions in the game industry. 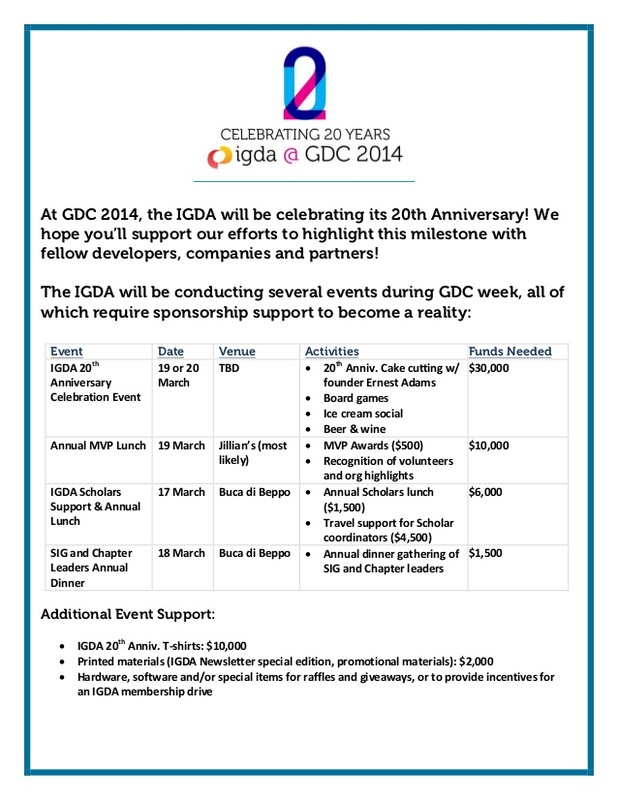 The IGDA’s leaders have concocted the perfect scam: rallying for first world feminist privileges while using their organization to go on exotic vacations and throw wild parties. 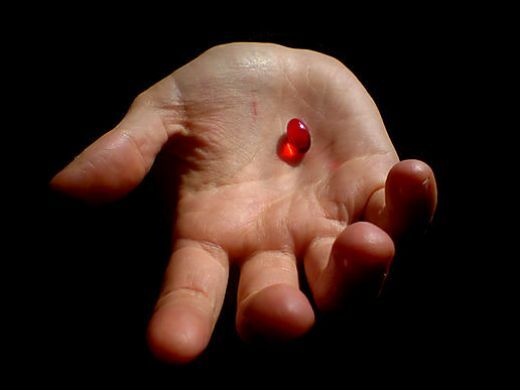 If an organization designed to advocate for game developers can become a waterboy for the worst kinds of corruption in the industry, any organization that isn’t vigilant can also be co-opted. It’s not just gamers who have been hurt by SJW entryists: even game developers have profiteering charlatans among them.